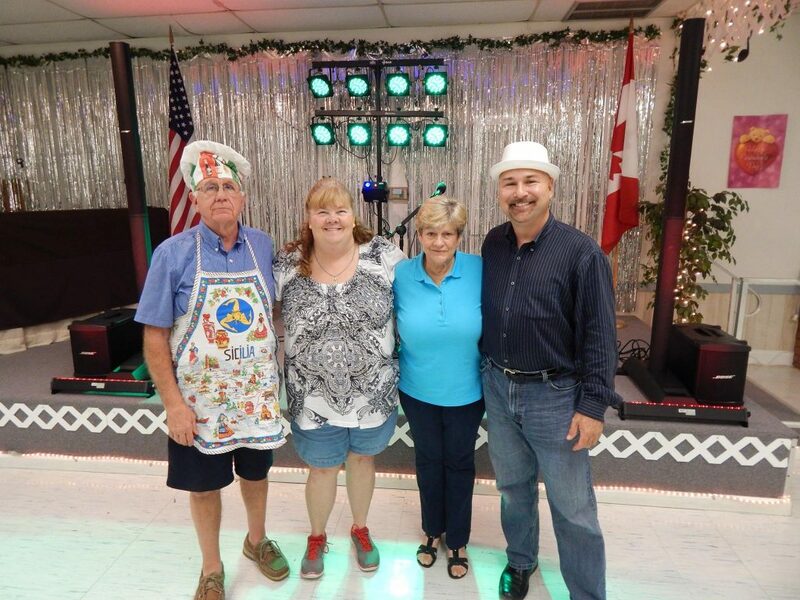 After enjoying the peaceful surroundings and sociable events, first-time visitors discover Bahr’s to be the best kept secret of southeastern Pasco County. 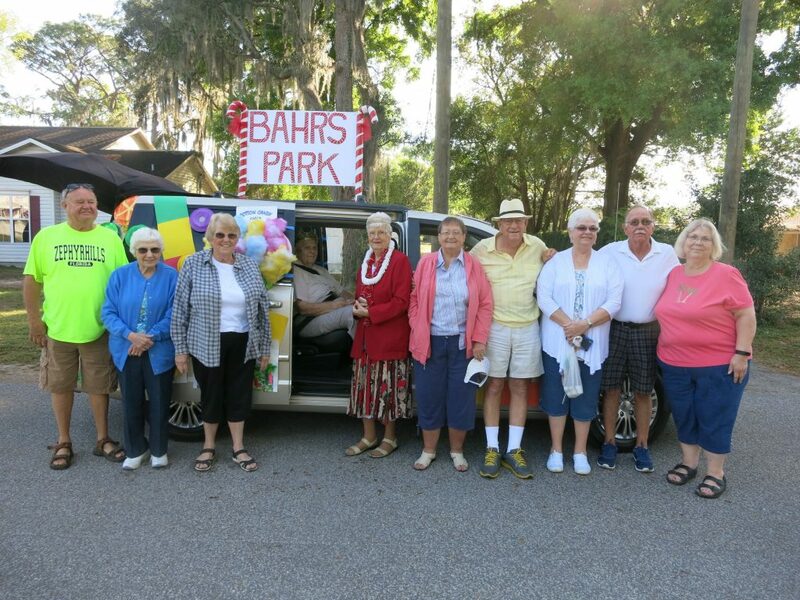 Bahr’s Mobile Home Park provides a friendly and safe environment for all. Just 30 miles north of Tampa. Close to I-75, and I-4 Located on CR54, between US 301 and US 98. 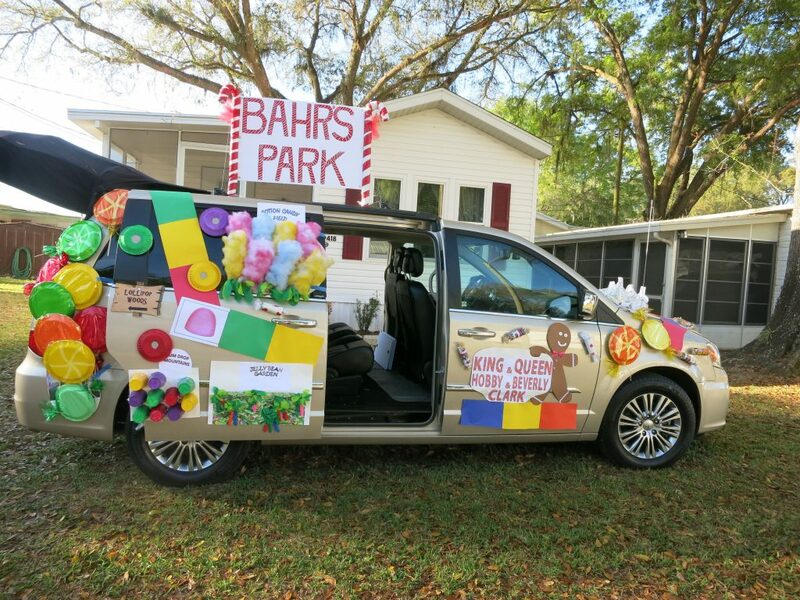 Bahr’s Mobile Home Park offers 8 rental apartments along with 21 RV sites. 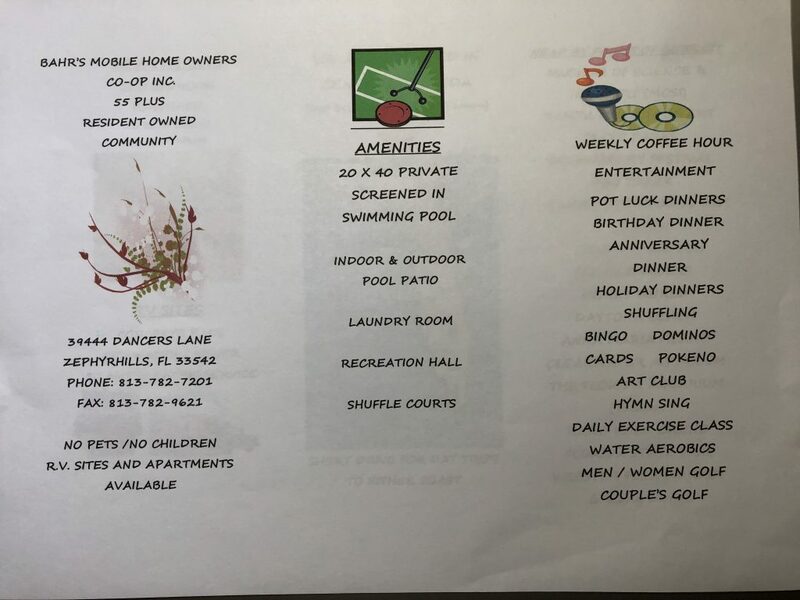 Home to both seasonal and full-time residents, we are a pet free, 55+ restricted Resident Owned Community (ROC) located in Zephyrhills, Florida. As a Resident Owned Community, 73 sites are shareholder owned. Visitors and owners alike enjoy the park amenities which include a large swimming pool adjacent to a patio with tables and chairs, interior paved roads, four shuffleboard courts, large clubhouse with kitchen facilities, small library, laundry facilities, secure mail box, and shower facilities. There are many planned activities throughout the winter season. RV sites also have hook-ups for city water/sewer, a large cement patio and 50 amp service. Our apartments are available for seasonal rentals. Historically, Bahr’s Mobile Homeowners Cooperative, Inc. became a Resident Owned Community (ROC) in 1988, purchased from Ron and Edna Bahr, for the sum of $700,000. The provision of both Florida and HUD compliance requires that 80% of the occupied properties have at least one person residing in a unit that has attained the age of 55 years. The original purchase included 86 sites. 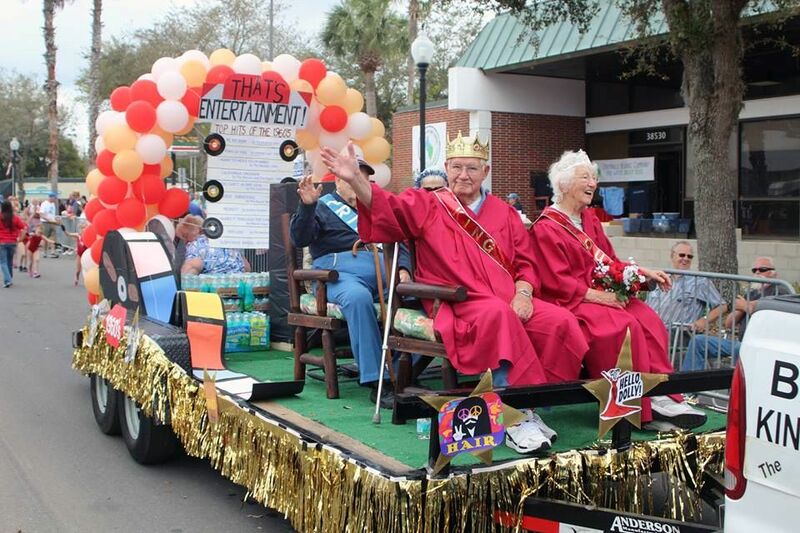 Even though Bahr’s MHP is not located within the city limits, in 1990, the city of Zephyrhills sewer and water utilities were brought into the park. In March 1992, eight additional sites were added, for a total of 94. In addition, a new hall was built and the indoor pool updated. In 2010, Bahr’s shareholders voted to pay the land contract in full. From the original purchase time, it was a mere 22 years for full payment. Many changes have occurred throughout the years. The 73 Bahr’s Cooperative Shareholders are responsible for operation of the entire park. The Shareholder monthly assessment was lowered when the mortgage was paid in full. 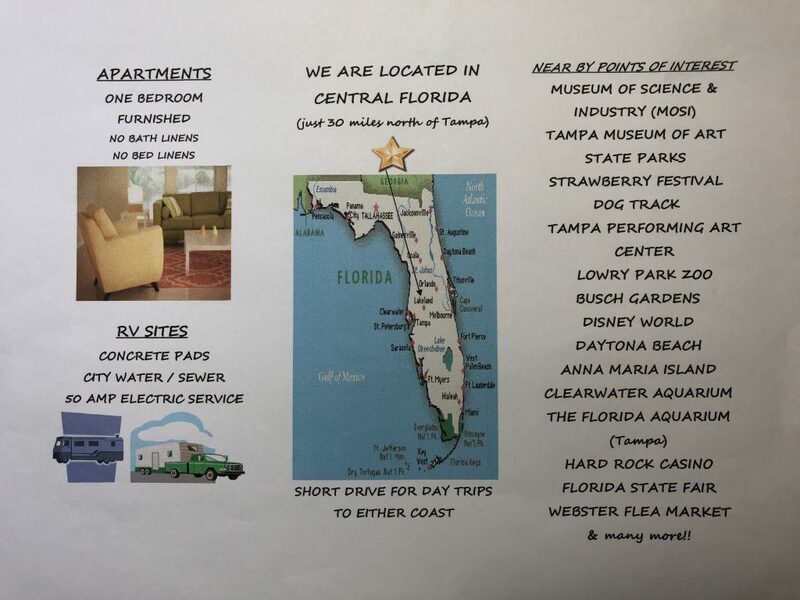 Included in the monthly fee is: trash disposal, recycling, lawn care (May – Nov), maintenance of the park facilities, administration and operations costs, maintenance for eight (8) rental apartments and 19 RV sites and other items that may need attention concerning the park. Withlacoochee River Electric Cooperative, Inc.